We hope you enjoyed our first challenge of 2014, and thanks to all of you who entered. Kim is hosting our challenge today. She has chosen the theme of Black and White. Black and White will be the only colours allowed, apart from flesh colours for skin and normal hair colours, but no other colours should be visible. I have been drawing since a child and studied graphics at College many years ago, I now work as a Medical photographer part time but my love was always drawing. 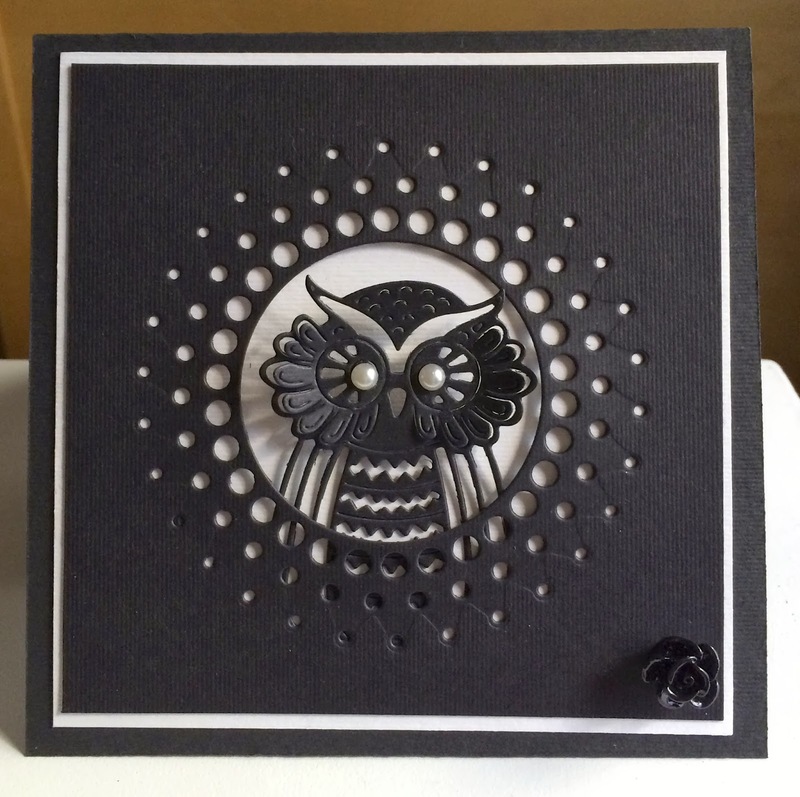 I started cardmaking about 4yrs ago when I bought my daughter a cardmaking kit which we did together, but I’m afraid I got the bug! My daughter preferred scrapbooking. 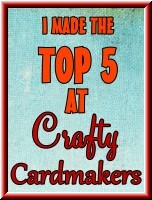 I then started looking online at other blogs and this then became my passion and I loved sharing my cards with like-minded people. 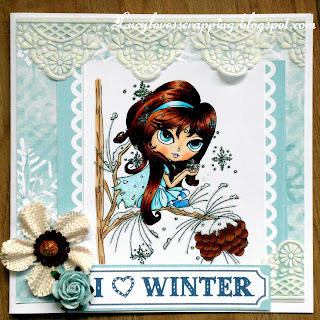 I love stamping and loved finding images, but sometimes I could not find what I wanted so I started to draw myself. This then has become my second addiction and I have never looked back, I love thinking of new images, and its just fabulous to see others take them and make them into beautiful works of art. 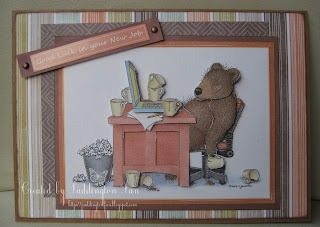 This card was actually made for the Spring 2014 Woodware catalogue which I thought was very appropriate given that they are one of our fabulous sponsors. 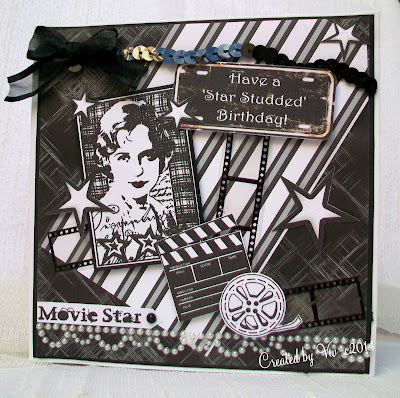 I made a 'Silent Movie' themed card. 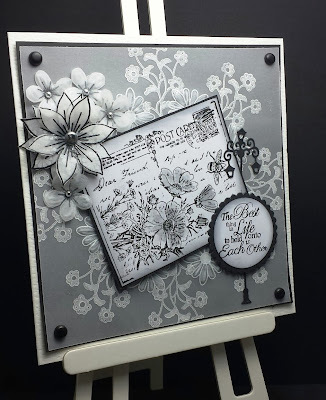 I used a Crafty Individuals stamp for the topper, my Inkadinkadoo gear system to stamp on parchment for the background, and some stamped parchment flowers. 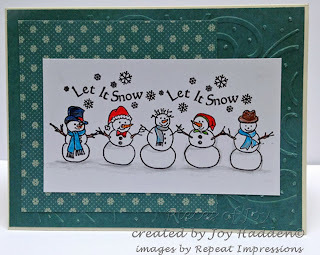 I used 3 papers with the same design for the layers, fussy cutting two of them to give dimension. Other additions came from my stash. I've used a variety of dies and punches to make this card, finishing it off with a little ribbon and a stamped greeting. 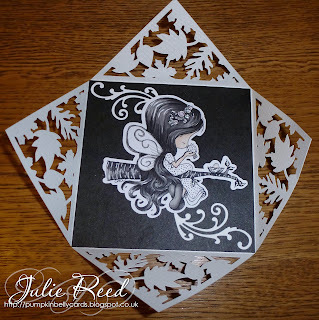 I used my new Silhouette Cameo to cut the Tiddly Inks digital image and the 'Autumn Leaves' card wrap. 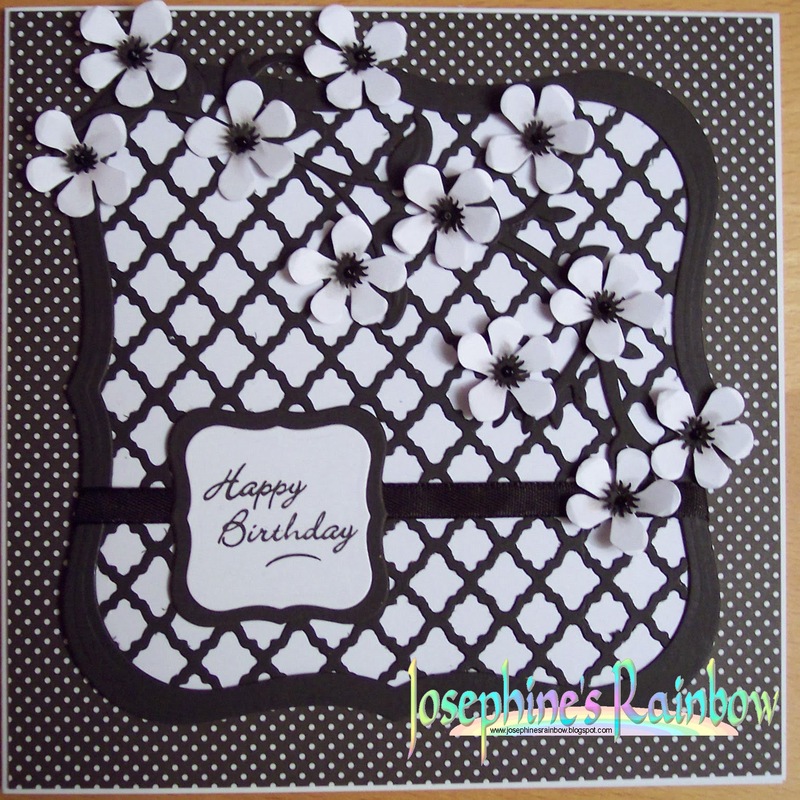 Simple black & white card made with embossing folder, flower punch, a ribbon, design paper and letter stamp. I'd like to say a big thank you to everyone who took part in this years first challenge. It was a joy to visit all the blogs and see such wonderful creations. 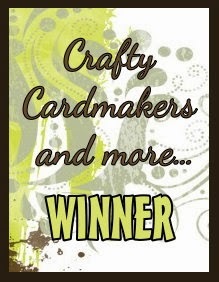 The winners have until 2nd February to claim their prize, after which time I am afraid the prize(s) will be forfeit. As we choose our winners, rather than having a random number thingy to pick them it's too difficult and time consuming to go back again and go through the entries to pick out new winners. Neither, sadly do we have time to chase the winners up. Good morning afternoon (sorry late with the post) and welcome to our first challenge of 2014. Our hostess Feebsy would love to see your creations along the theme of 'Bear With Me', in other words anything with a teddy bear, or more realistic image of a bear as the MAIN focal point of your project. Any sort of bear will be fine, so polar bear, grizzly bear, teddy bear etc., just make sure it is the MAIN focal point. 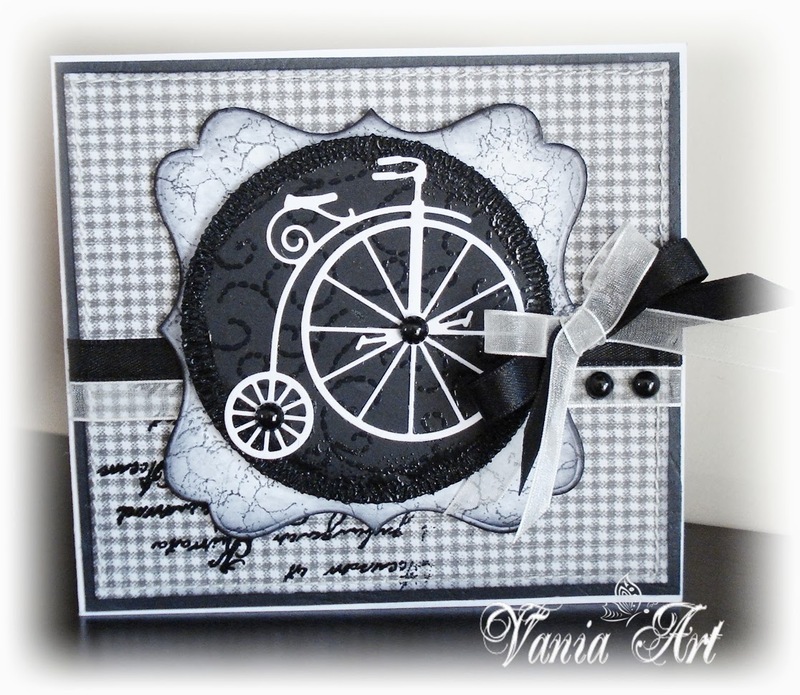 I've used Go Kreate's "Boo for You" die and Clearly Besotted's "Make A Wish" balloon dies to create my card. I used a LOTV image called Teddy with Flower and coloured him with copics. 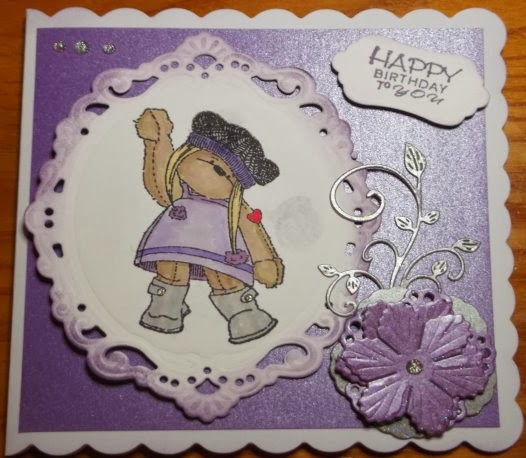 The papers are from Craftwork Cards, as are the flowers. I've used an image I won ages ago. 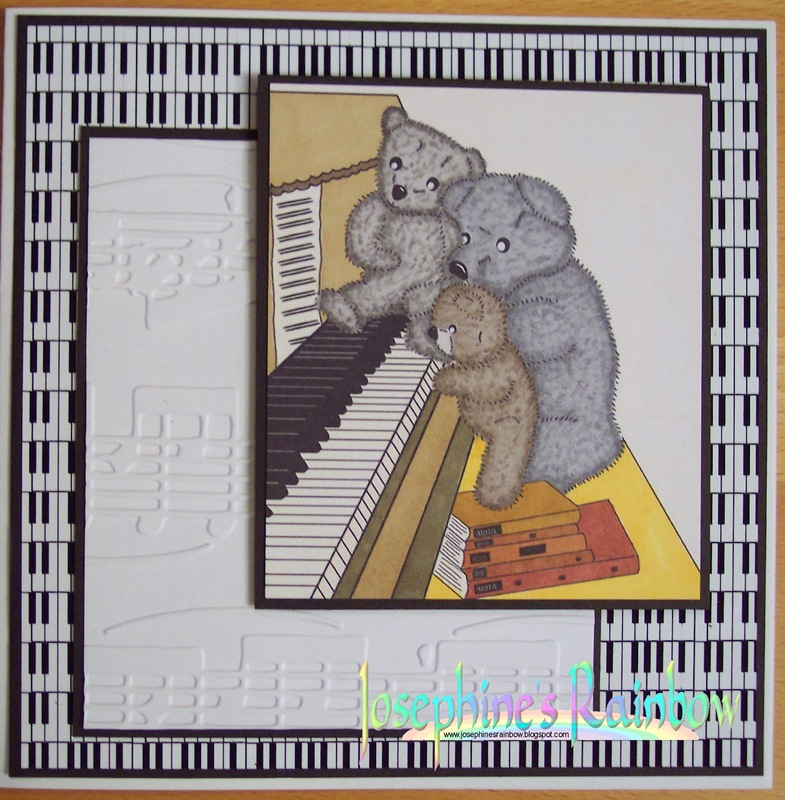 It's called Teddies Do Piano from Crafty Pad. I coloured with Promarkers and finished with some embossed card and piano key backing paper I put together in Photoshop Elements. 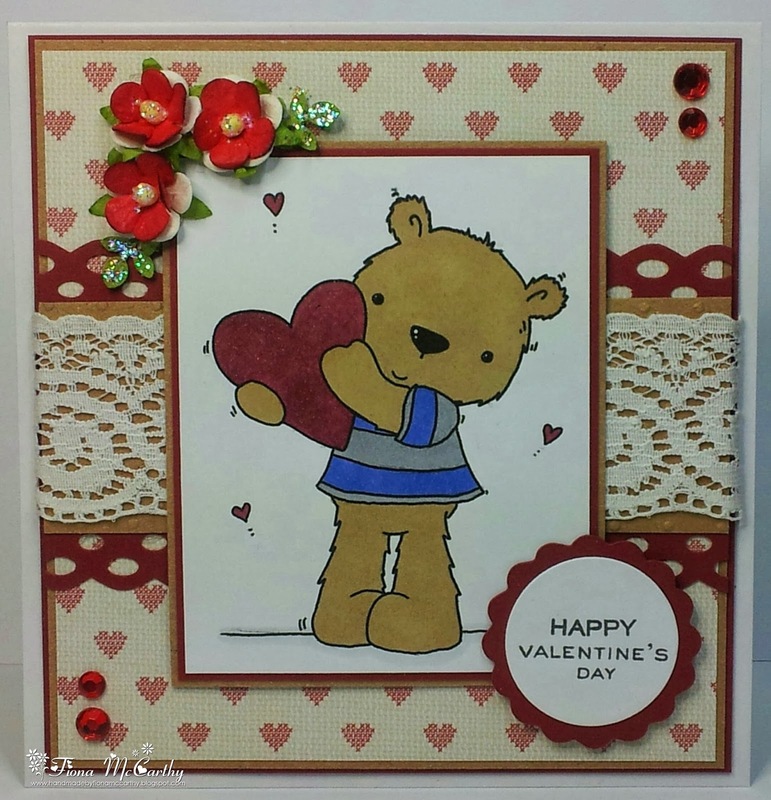 For my card I have used a Pollycraft digi stamp called "Cuthbert Heart" which I have coloured with promarkers. The papers are from Tilly Daydream. 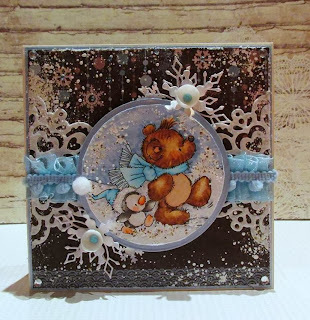 I used a Marianne design die to cut the backing for my stamped image, it's a teddy Bo & Co rubber stamp and coloured her with pro markers. The flower is another Marianne design one and the flourish is Cheery Lynn. 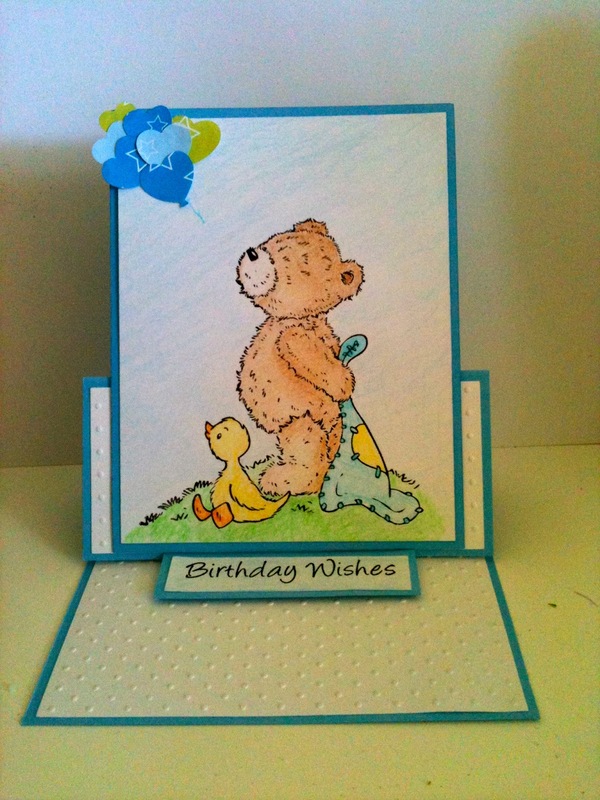 I have used a Hunkydory topper for my teddy! Yellows and oranges are a lovely warm combination so I stuck to that colour scheme on my 8x8 card. 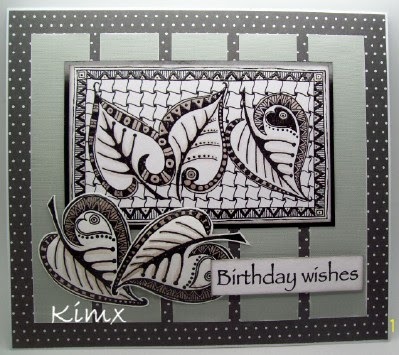 I used a lovely Lili of the Valley image for my card and coloured it using Distress re-inkers. 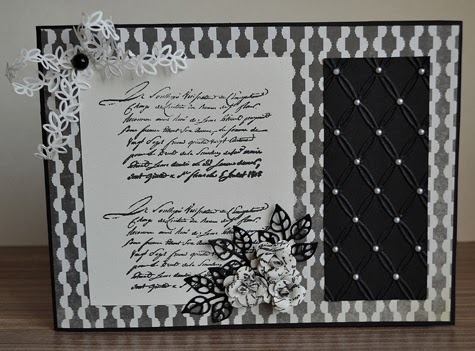 The background papers are from my stash and are also from Lili of the Valley. 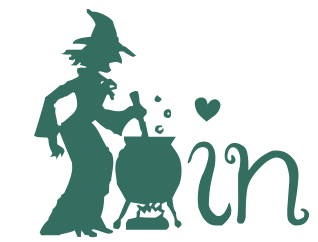 The sentiment is part of a brand new Woodware stamp. 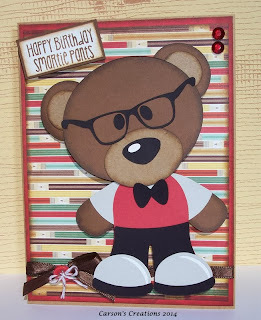 I don't have any bear stamps so I did a punch art bear, using various circle and oval punches. 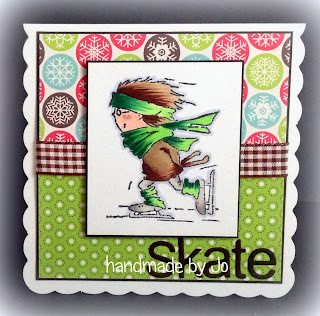 I used Kraft card, inked with Vintage Photo DI. 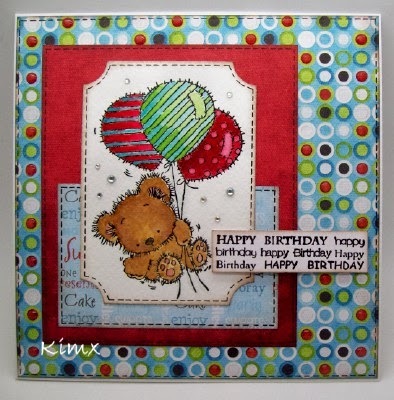 The bear’s blanket is Stampin’ Up’s top note die. The heart is a cuttlebug die and the baby letters are from Papermania. For me winter is snow. This winter, at least so far when we have about 10 degrees celsius outside and the grass is almost on it's way to start growing again, it feels more like spring than winter. 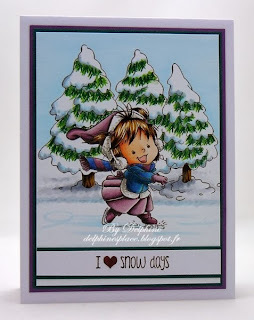 I love snow so it was such joy to see all of your lovely winter creations during the last two weeks. A big thank you to all who took part! 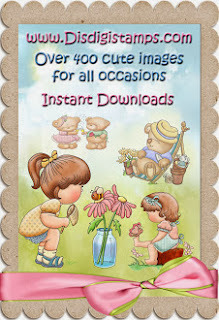 An adorable card with a super cute image and lovely design to the card. 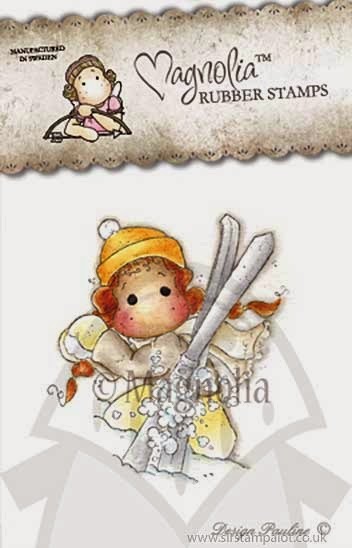 A charming card with high speed. I find this card really sweet. The winners have until 19th January to claim their prize, after which time I am afraid the prize(s) will be forfeit. As we choose our winners, rather than having a random number thingy to pick them it's too difficult and time consuming to go back again and go through the entries to pick out new winners. Neither, sadly do we have time to chase the winners up. 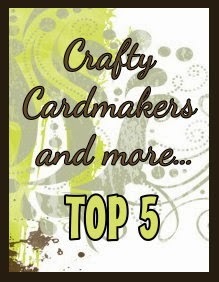 Welcome Back to Crafty Cardmakers. We hope you have had a fabulous Christmas and New Year. We have a few changes in store for this year. Firstly you will notice, we have a nice new overcoat. 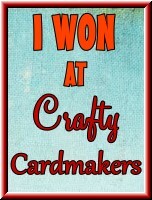 The second change we have made is our name, we are now called Crafty Cardmakers and more, to reflect the slightly new direction some of our challenges will be taking. We have also split the team into three teams, two of which will alternate on weeks where we will be having our traditional type of challenge and the third team are responsible for our new venture. Every 8 weeks we will be holding a Mixed Media style challenge, which we hope some of you will join in with. These challenges will run for 4 weeks instead of the usual two, and half way through them, there will be a new traditional style challenge, so that the end of the MM challenge and the other challenge will run concurrently and finish at the same time. Hopefully this sounds more complicated than in practice it will prove to be! For our Mixed Media style challenges we really don't want to see cards, as we are hoping you will be inspired to show us something a bit more arty. So for example, you could make an album cover, or even a whole album, you could create a canvas, upcyle, recyle or repurpose something. Maybe you want to give a tattered old piece of furniture, box or jewellery chest a make over; or come up with something unusual completely from scratch. Whatever you do we would like to see a mixture of different media used and of different techniques. Of course you will be welcome to add this type of project to any of our other challenges, as long as they fit the bill, but you might want to hold off to show them off in a challenge designed specifically for them. We have noticed, sadly, an increase in the amount of entrants to our challenges where the project entered just don't fit the challenge theme. Whether this is due to a language barrier, we have no idea, but from now on, if your challenge doesn't meet our theme, sadly we just won't publish it on the blog. We don't want to be mean but we feel we owe it to the people who do make an effort to actually create what we have challenged them to do. Also we feel we owe it to the great companies who have agreed to sponsor us to make sure that their prizes are going to someone who has actually read what we asked. We will continue to moderate entries before publishing as this makes it a little easier for the team, then they know they can concentrate on your works of art and not have to check if you have followed our simple rules or met the theme. We really would appreciate that you actually read the whole of the challenge theme, and not just spot one word and latch onto that. If we haven't put you off, and I sincerely hope this isn't the case, then we look forward to seeing you back here on 6th January for our first challenge of 2014. Until then, we hope that 2014 will be healthy, happy and just plain wonderful for you all!